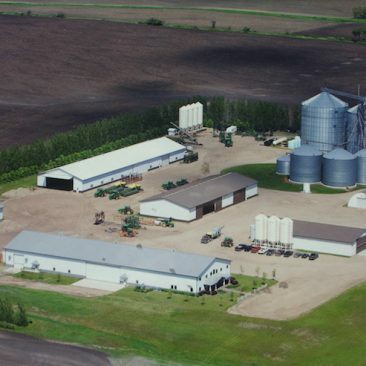 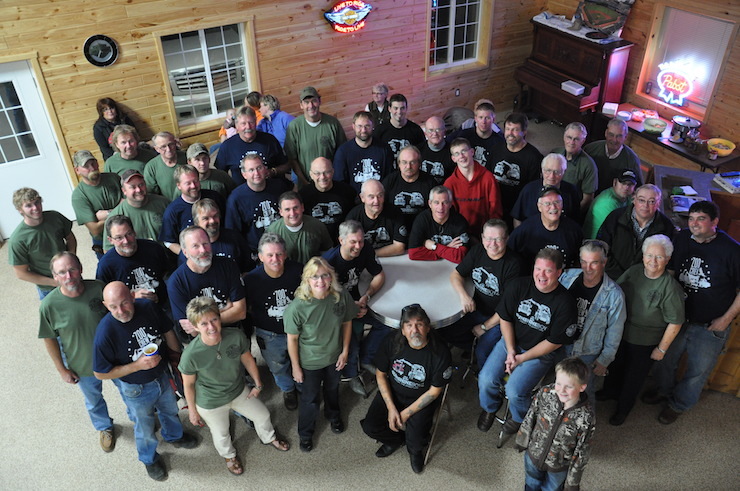 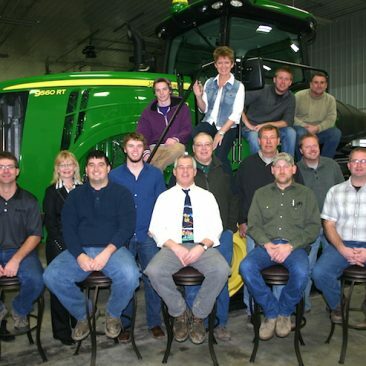 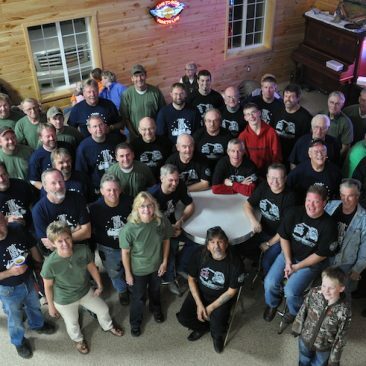 Skaurud Grain Farms (SGF) is a grain operation located in northwest Minnesota, headquartered in Norman County. 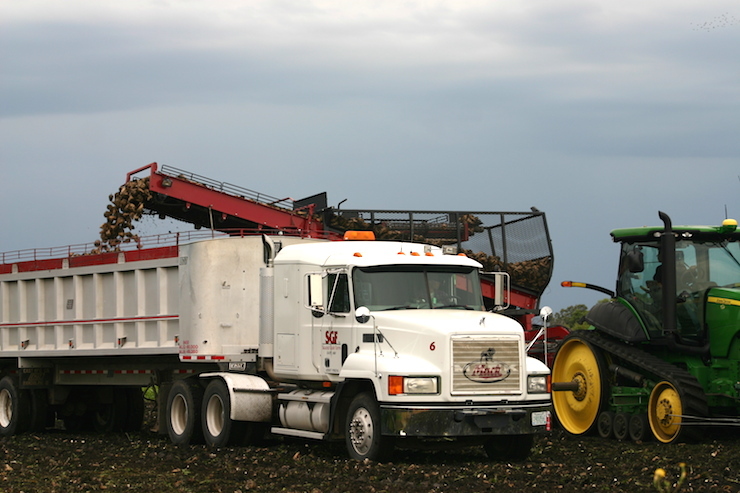 SGF is a diverse grain farm operation, growing sugar beet, corn, dry bean, soybean and wheat. 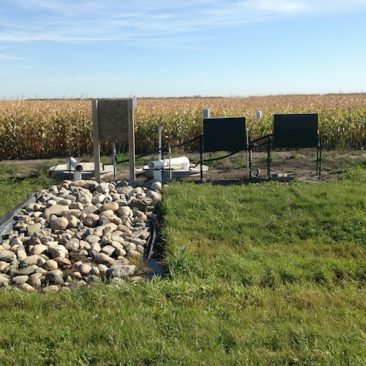 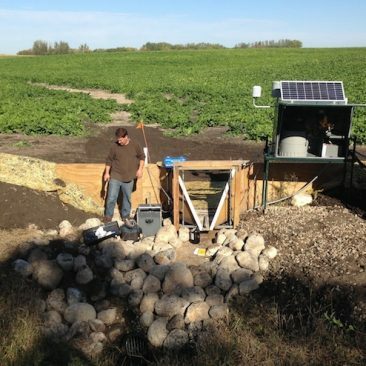 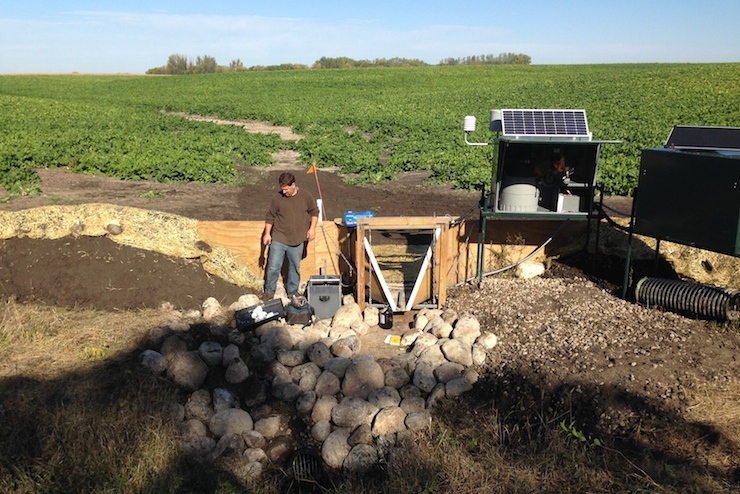 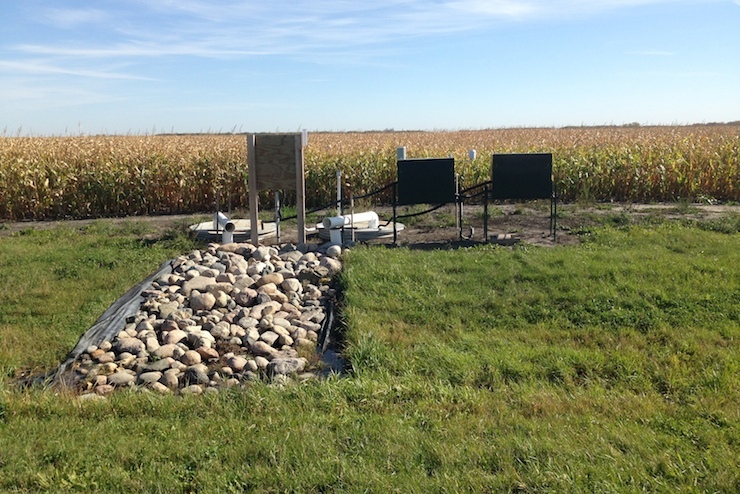 The Discovery Farms Minnesota project at SGF is designed to provide information to better understand how farm management practices can impact the potential for sediment and nutrient movement to surface waters in northwestern Minnesota. 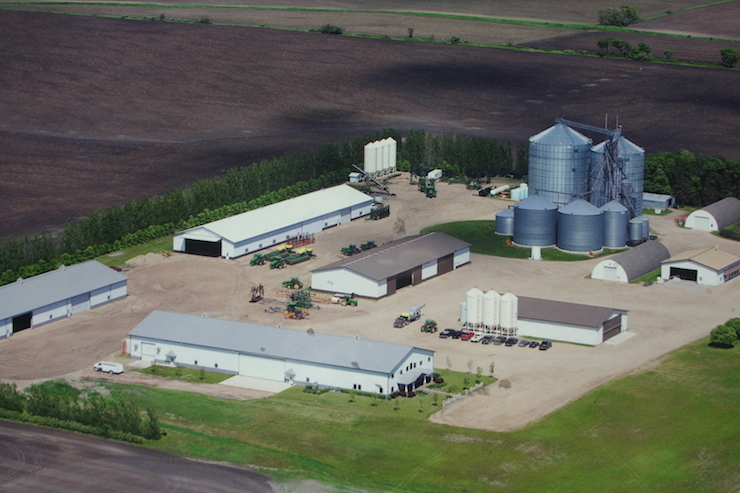 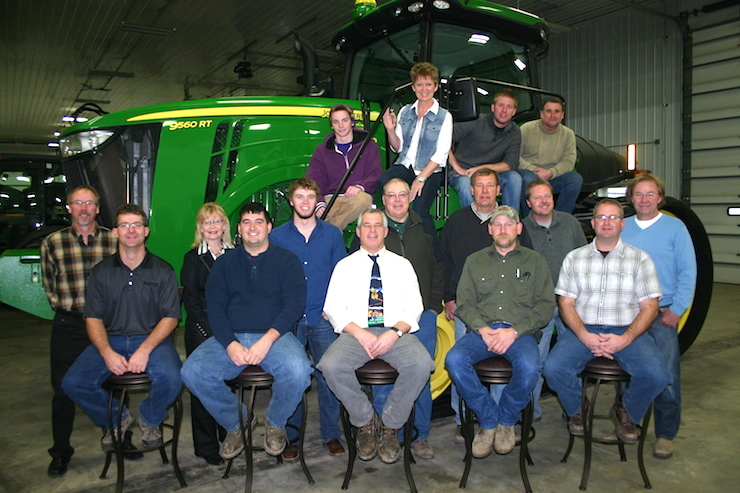 Click here for a PDF flyer of more details about the Skaurud Grain Farms project. 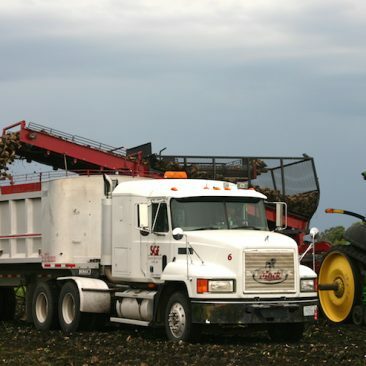 In partnership with Norman County SWCD.